As the program sponsor of Go for Launch, several employees from the Space Components Division at Orbital ATK’s San Diego facility took their talents and their children to the space camp at the San Diego Air & Space Museum. 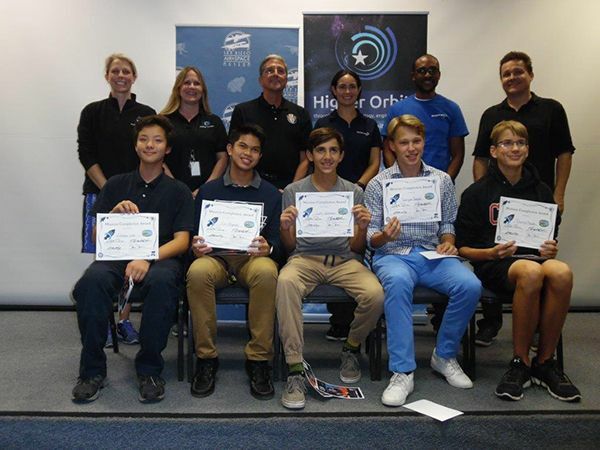 Created and presented by Higher Orbits, a non-profit group, the program uses space exploration as a platform to launch student participation in Science, Technology, Engineering, Art and Math (STEAM) around the country. 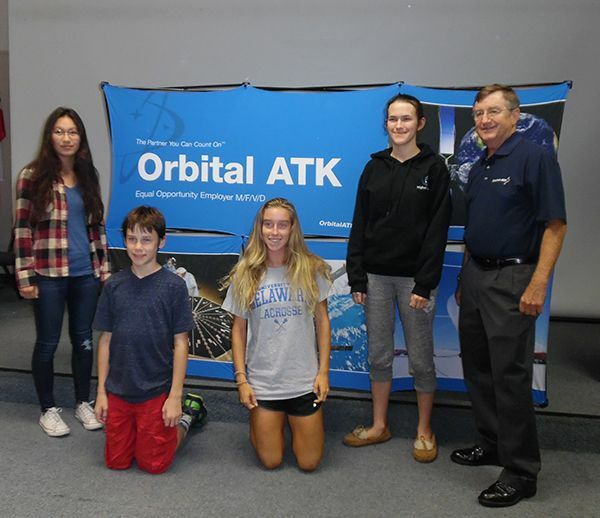 A group of about twenty high school age students spent three days in San Diego with astronauts (including former astronaut and Orbital ATK Space Systems Group President Frank Culbertson) to learn about human spaceflight and design their own space experiment. 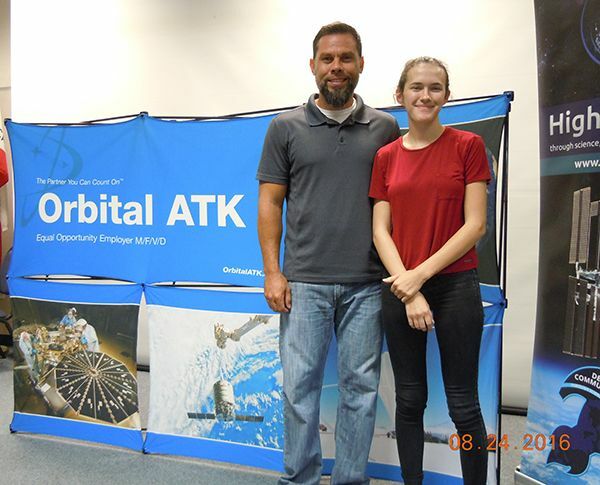 Orbital ATK also provided guest speakers and judges for the team competitions. 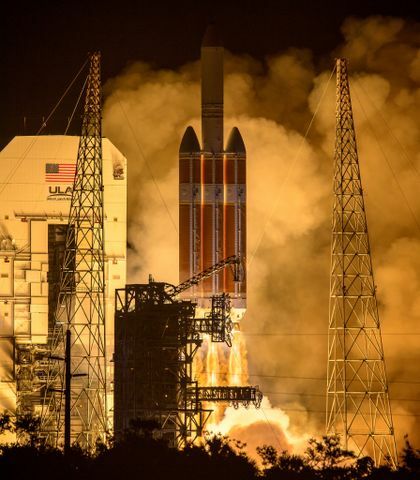 The team with the best space experiment from the San Diego camp will go on to compete against the winning projects from three additional Go For Launch camps in Dayton, Ohio; Peoria, Arizona; and Washington, D.C. 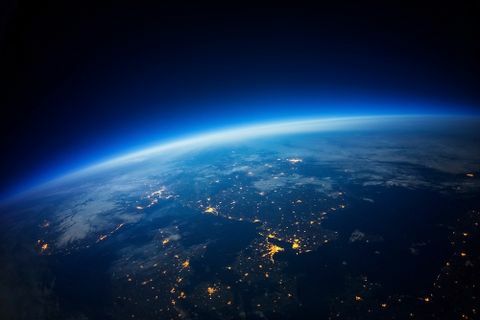 The grand champion will receive the ultimate prize of having their experiment sent to the International Space Station. 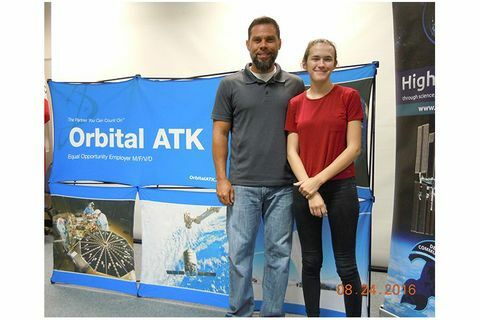 Hannah Sells, daughter of Orbital ATK employee Shiloh Angues, told us the event was an “awesome” experience especially when it came to collaborating with students outside her school. 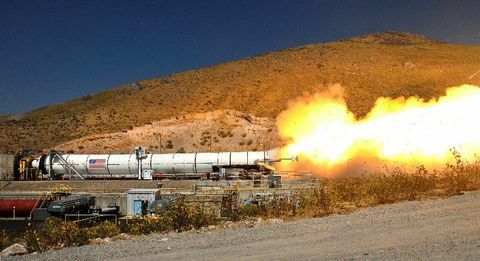 Judges including Orbital ATK’s Shawndrea D’Ooge and Ronald Steward, said it was a difficult but rewarding job to review the experiments and hope this marks the beginning of many more STEAM projects to come. At Orbital ATK, we are proud to support programs that inspire the next generation of explorers, engineers, scientists and mathematicians. Teaching young students that pursuing STEAM fields is fun and rewarding is important for the continuing development of new technologies for flight, space exploration and defense capabilities. Orbital ATK employee Shiloh Angues welcomes his daughter to Go for Launch space camp. Team Galactica gets expert advice on designing a space experiment from former astronaut and Space Systems Group President Frank Culbertson. Each student team designed their own space experiment and presented ideas to judges in the aerospace field.